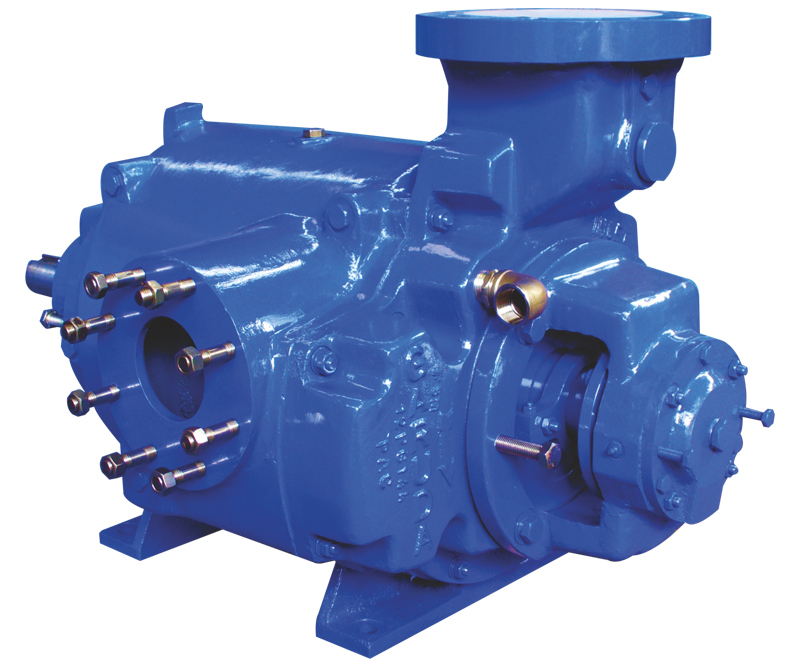 Complete as well as Partial Stainless Steel Pumps available Ex-Stock. 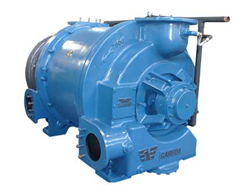 Cast lron FG-260 / S.G. IRON / Phoshphorous Bronze / SS - 316 SS - 304 / SS - 316 L Rubber Lined / Cast Steel / Alloy 20 in Complete as well as Partial Vacuum Pumps. 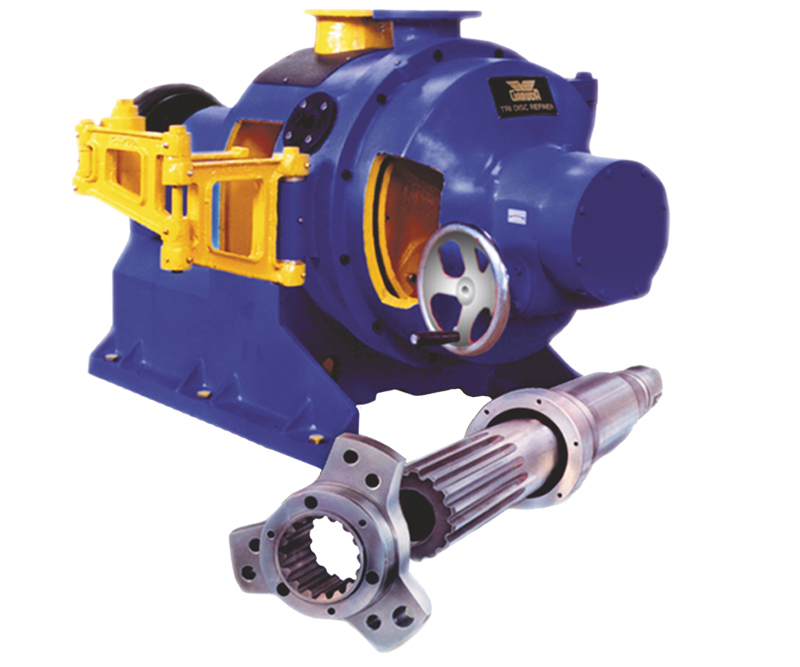 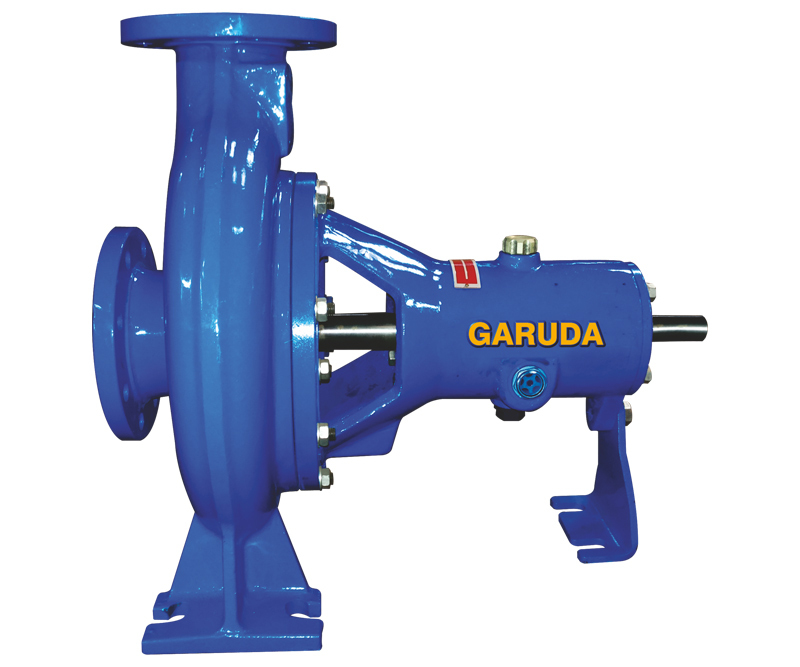 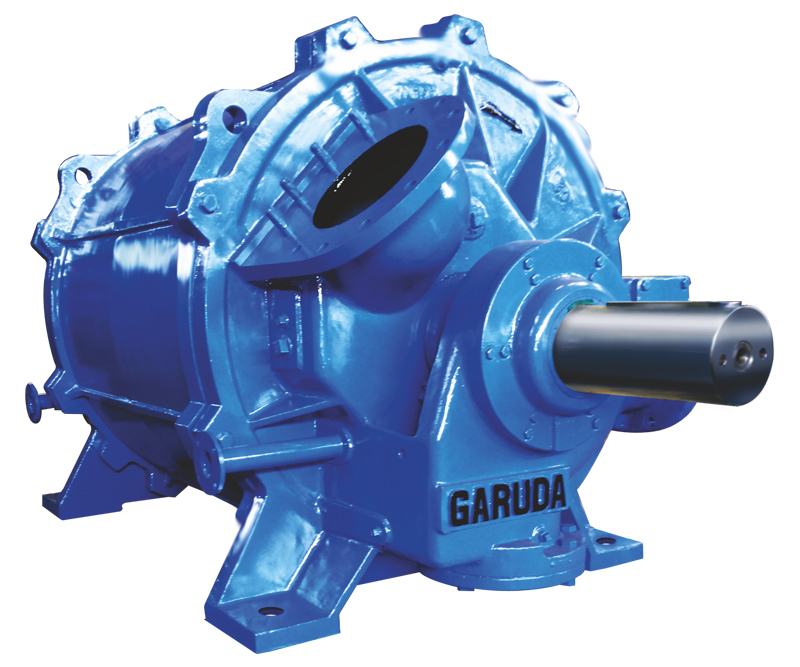 We are prime manufacturers of DRG Pumps in India. 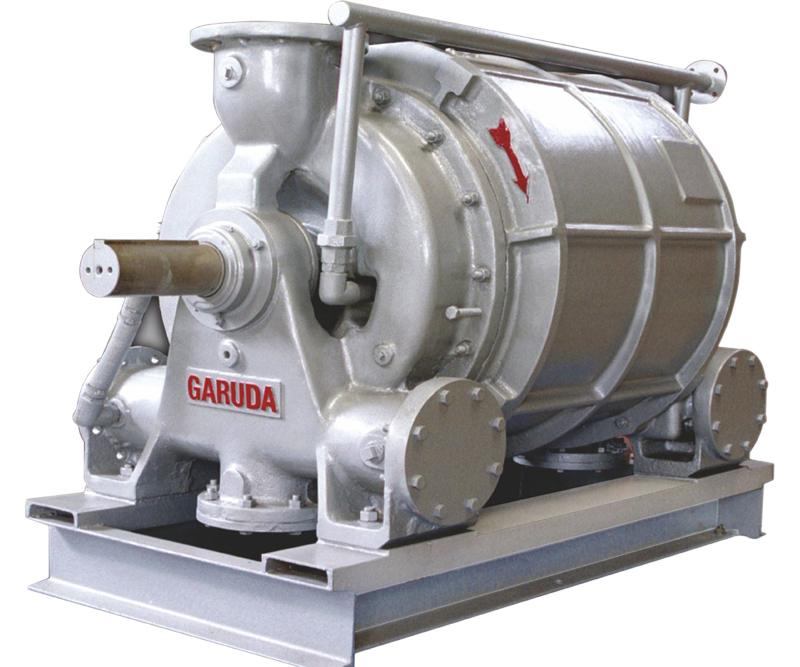 We offer commendable range of Vacuum Pumps.